We’ve got receipts to back us up! We work hard to curate experiences based on your preferences and our knowledge and relationships… and our track record speaks for itself! 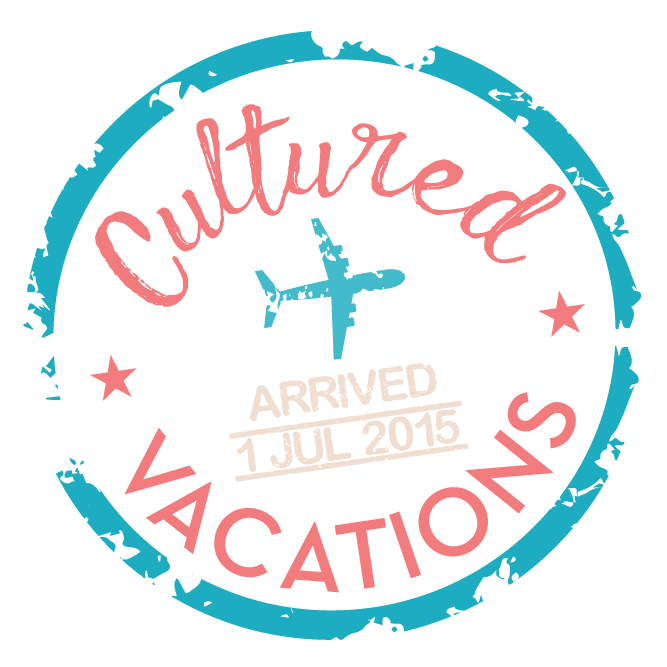 Check out what other Cultured Vacationers have to say about their experience. We had the most amazing time in Jamaica. This has been the best vacation by far and the Jamaican people are awesome! Jenn (Cultured Vacations) took the stress of planning a trip off of us so all we had to do was enjoy ourselves. She gave us several options to choose from and encouraged us to go with the Jamaica option…so glad we took her advice! It was all inclusive so we didn’t have to worry about a ting, ya mon! Jenn definitely knows what she’s doing when it comes to vacationing. If you want the ease of planning a vacay go with “Cultured Vacations”. We definitely give her 5 stars! We look forward to having Jenn plan our future trips! Thank you, Jenn, every ting was irie mon! Cultured Vacations catered to my every need. 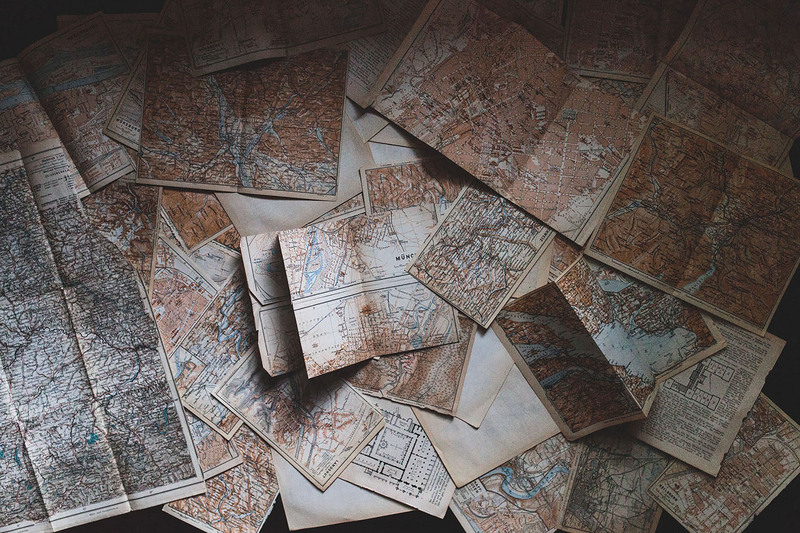 From idea generation to the seamless execution of a destination getaway that was beyond my imagination. Jenn was very thoughtful and took the time to listen to my desired outcome. She shared travel package options that I suggested but also offered other possibilities I had not previously considered. My expectations were exceeded. I had a beautiful getaway and came in under budget!!!!!! I will only use Cultured Vacations for my future travel needs. Jenn did an excellent job with the planning an execution of Kazzie and Darrick’s destination plans. As an event planner often times I’m asked questions about travel and this was not the case at all because Jenn handled it all before we arrived. All transfers, fees, and questions were answered. Very Good Jenn keep up the great work! I honestly don’t know where to begin! Jenn from Cultured Vacations was referred to me and after my initial conversation, I was blown away by her professionalism, promptness, follow up and communication! My friends and I had an awesome experience in Cancun! Jenn made sure every aspect of my trip was addressed. She provided us with a 5-star experience that was 2nd to none! I now have a dependable travel agent who will work with all of my travel experiences moving forward! Awesome job! Jenn is amazing! We hired her last minute to help us plan our complex itinerary to Corsica and Provence. All of the hotels were perfect and she made sure we were highly organized. She is extremely thoughtful and offers a very personal touch. We enjoyed working with her so much that we have hired her to book a group trip back to Provence for our clients next year.